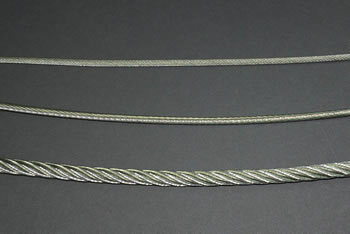 Bare Stainless Steel Cable – Carl Stahl Sava Industries, Inc. 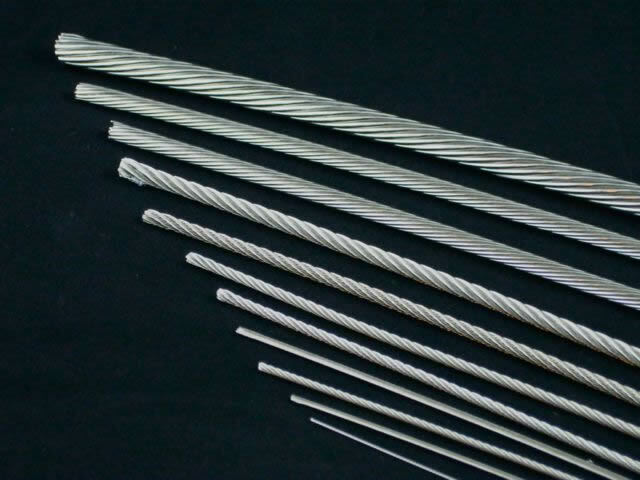 Coated Steel Cables – Bergen Cable Technology, Inc. 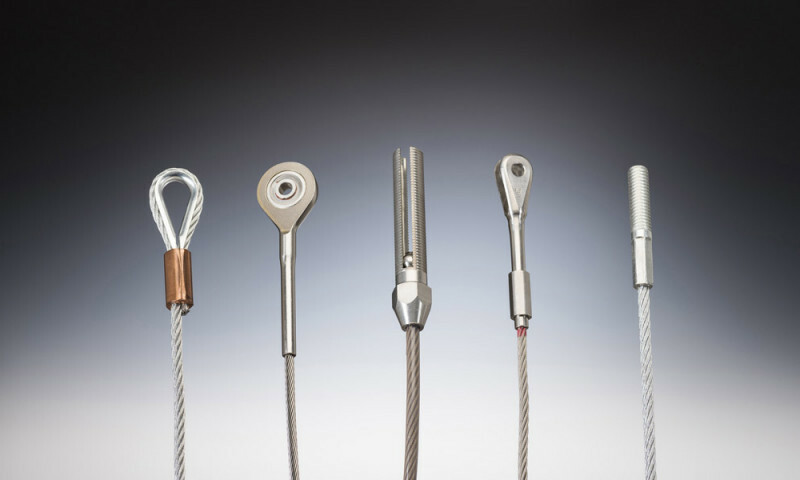 Stainless Steel cable Assemblies – Bergen Cable Technology, Inc.
Steel aircraft cable – Tyler Madison, Inc.
Steel & Stainless Steel Cable – Aero Assemblies, Inc. 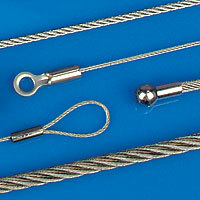 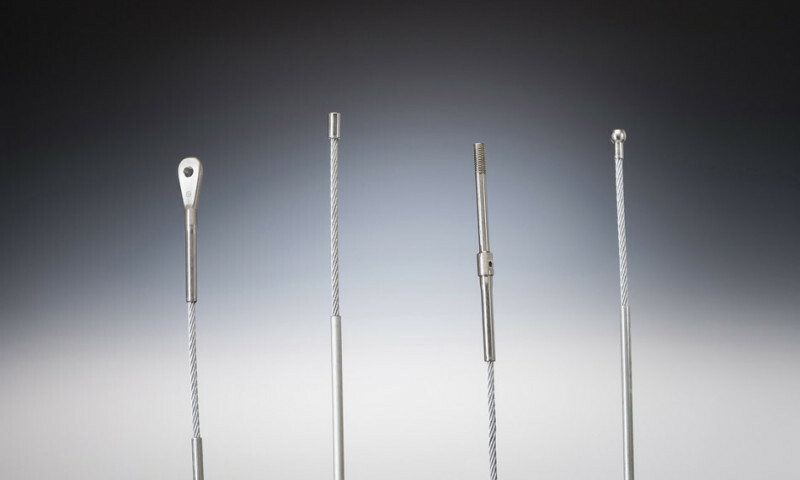 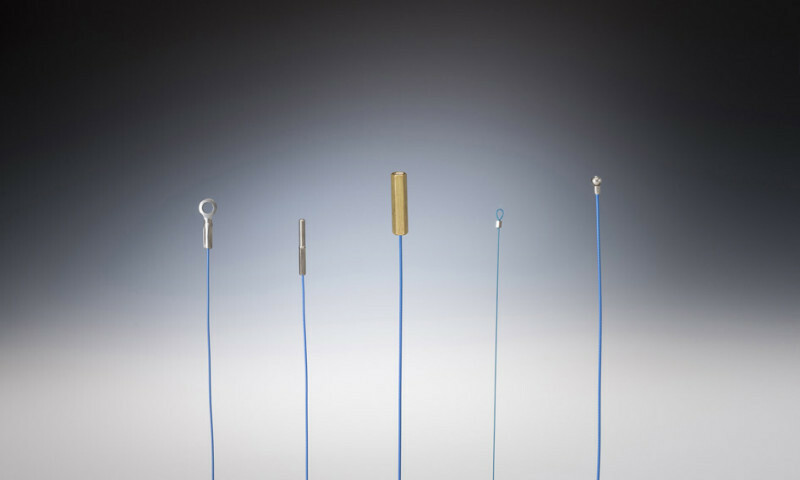 Custom steel cable assemblies – Bergen Cable Technology, Inc.